Your home is always a reflection of your personality. How you decorate, style and arrange your home and furnishings is a window into your soul and your capacity for imagination and creativity. 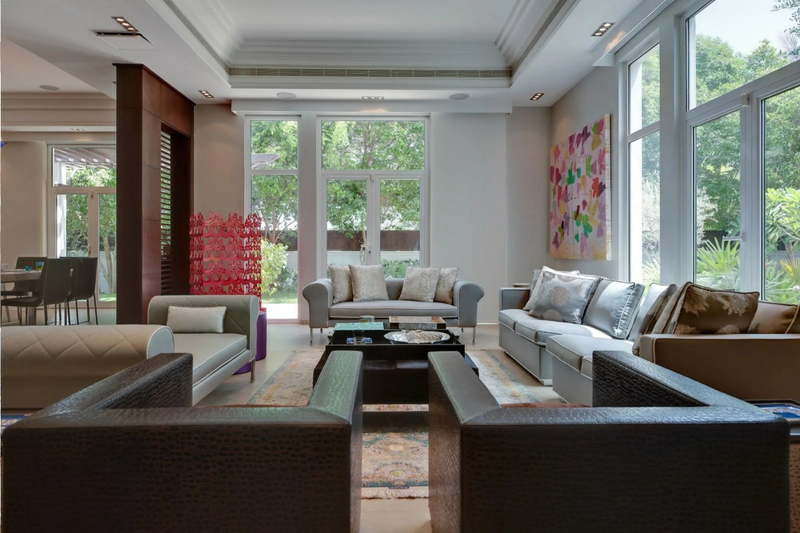 From ultra-minimalist modern chic to eclectic and adventurous pattern and colour clashes, there areso many ways you can put your own stamp on your dream home. 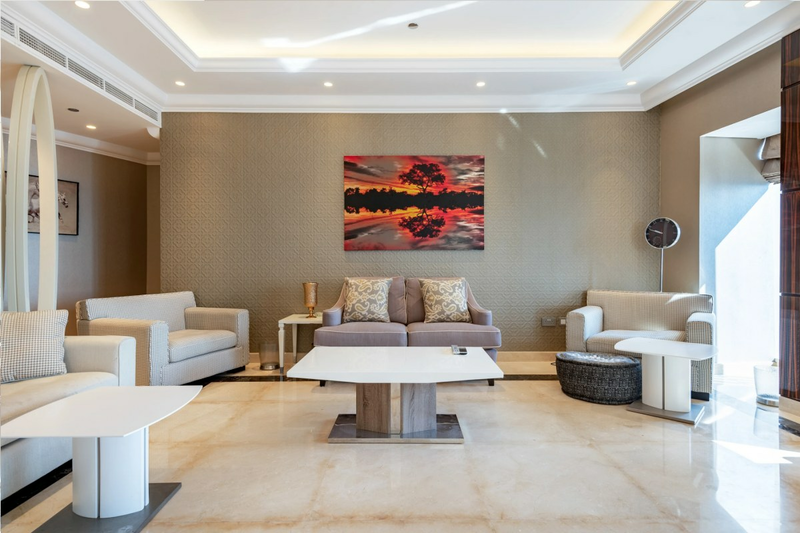 Whether it is fine art, a grand piano or just the ‘right’ type of coffee table reading materials, guests will notice the touches you make in order to create a welcoming atmosphere. In this month of discovering the secrets behind how to #liveurban, we wanted to take a look at the crucial aspect of interiors. Thanks to the real estate experts at Gulf Sotheby’s International Realty, you may well have been able to find your dream luxury property. 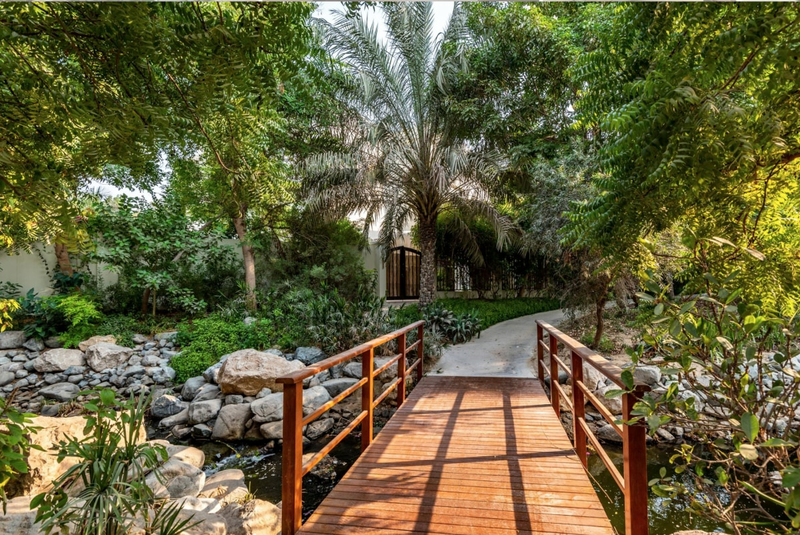 It might be a beachfront signature villa on the Palm or perhaps a luxury penthouse in Downtown Dubai that looks up at the Burj Khalifa, but now comes the time to make sure you help your home fulfil its full potential, from the inside out. 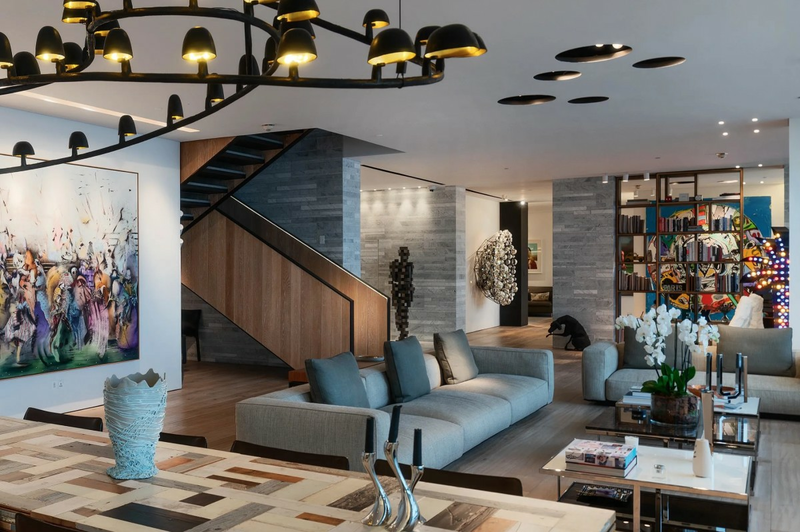 Stunning interior design can transform a luxury property, especially if you find the right ways to elevate style from ordinary to extraordinary. We’ve consulted the experts and scoured the pages of Vogue, Elle Décor and Harper’s Bazaar Interiors to bring you the best on-trend looks for 2019, to make sure that your interior décor is the very best it can be. This trend is a combination of provenance and the environment. Modern, chic homes will include accessories and furniture pieces that are made primarily from raw natural materials and promote a more sustainable-friendly style. To infuse this trend into your home, you need to find pieces that look less precise and more evolved; ones that are made from quality materials and will stand the test of time. It might sound like the name of an Inn in a fairytale, but wallpaper is back, with a vengeance; and it’s whimsical. This trend works particularly well in bedrooms, but adorning your walls with soft, floral patterned wallpaper is the quickest way to get your guest bedroom photographed for UAE Vogue…. You may or may not have come across the term biophilia, but it is on the tips of the tongues of the top interior designers. It describes the relationship between humankind and nature and how that is represented in the use of organic materials. Think wood floors, stone furniture piece, light-filling windows and fauna, anything that creates the sense of bringing the outdoors, indoors. Luckily for us, this is a trend that works really well in Dubai, especially with our climate, the transition is incredibly seamless. This trend is all about the soft hues that are taking over the interiors style pages in 2019 and into 2020. Whether incorporated into accessories that provide a pop of colour or a statement wall, these colours add unrivalled warmth to your home. The official Pantone Colour of the Year is Living Coral and it is leading the field of the hues you need this season. These hues is so on-trend you are even seeing it on the major Hollywood leading men during red carpets this awards season. Nothing beats a trend that allows you to embrace your more adventurous side andmake bold decisions that show off your vivacious personality and unquestionable style. This trend is more wide in range and essentially provides the guidelines from which to build your own methods to fulfil its goals. Whether that is adding statement boho metallic finishes to your kitchen, jewelled flashes of colour to open up your corridors and stairs or proudly displaying a cultural icon or treasure from your world travels. One of the best ways to embody this trend however is with statement art pieces. It might be a canvas or a hanging, but don’t be afraid to stand out from the crowd with a gorgeous piece that takes up an entire wall. It draws the eye and speaks to your enviable taste, as well as adding a touch of drama.